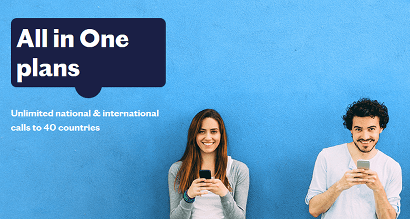 Compare 100% guaranteed SIM only plans with no credit check that will accept you even if you have bad credit history or have been declined already. SIM Sherpa is your trusty guide. Mobile phone networks have credit checks in place for their pay monthly SIM only contracts, because it’s possible for people to run up large bills and then not pay. The companies want to make sure that people have a good record of paying mobile bills. If someone has a record of not paying, it puts them off, because they think it might happen again. The solution is to pay for your plan and usage up front. That way, there’s no risk for the mobile network. They already have the money before you make any calls, send texts and use data. Paying up front is essentially like pay as you go. But don’t let that put you off. Loads of networks now have decent value pre-paid plans that give you a bundle of mins, texts and data, just like pay monthly. This website (simsherpa.com) is only here to give you information about SIM only plans that have no credit check, we’re not a retailer ourselves and you don’t need to apply via us, or give us your details. 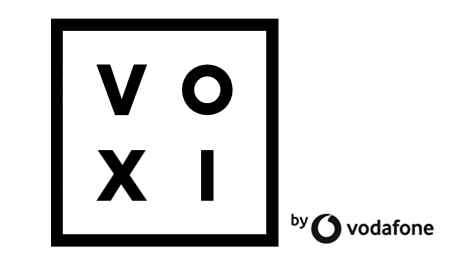 The deals we show on this page let you sign up directly to the mobile network you chose via their official websites, just like every other customer. We’re not fans of the type of websites that lure you in promising 100% guaranteed mobile contracts and make you sign up to rip-off loans for phones. You’re far better off dealing direct with a trustworthy mobile network than sketchy internet companies you’ve never heard of. with at least minutes, texts, data on 3G or 4G: on any length contract. These aren't specifically 'bad credit SIM only contracts'. They're actually just pre-paid 30-day rolling plans that let you buy a bundle of minutes, texts and data up front each month. And they're open to absolutely anyone. 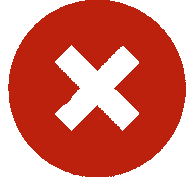 There are many reasons people fail a mobile credit check like if you have no credit history, bad credit history, you're under 18 or are a student, or you've just moved to the UK. The important thing to remember is it's nothing to worry about. There are still plenty of guaranteed SIM only deals out there with no credit check to pass. 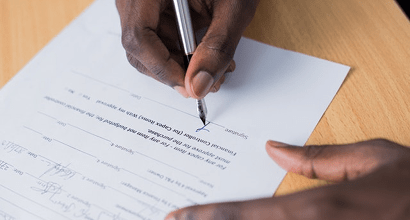 The only difference between these deals and contract SIM only deals, is that you pre-pay for your monthly minutes, texts and data, instead of receiving a bill each month. Because you're not locked into a fixed contract, you're free to do what you like with your SIM. In many ways, this is much better than 12-month bundle, where you're stuck on the same tariff and network for a long time with no flexibility. If you've not heard of SMARTY, they're a new network ran by Three that specialise in low-cost 30-day SIM only plans, with some excellent unique benefits (check their coverage here). Firstly, for you they're good because they don't need you to pass a credit check. 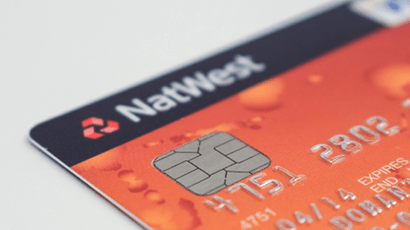 You pay for the monthly plans up front by registering a UK bank card or credit card (read full details here). 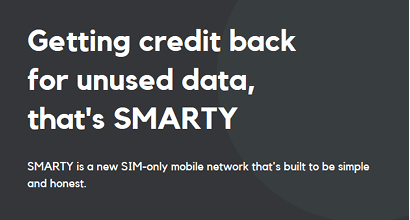 SMARTY's main unique benefit is that they will pay you back the cost of any data you've haven't used at the beginning of the next month. That way, you're never out of pocket for data you've paid for. 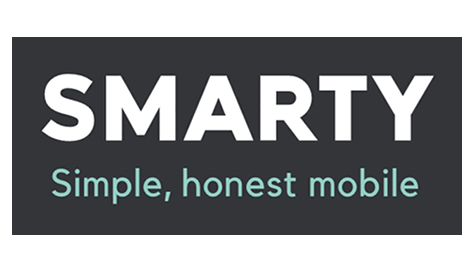 Out of all SIM only plans that don't need you to have a good credit history to be accepted, SMARTY's SIMs tend to offer the most minutes and data for your money (compare all plan prices here). 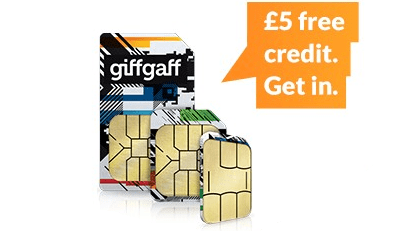 You pay for all giffgaff's SIM only plans up front, which means that there's no credit check to pass, so their deals are open to absolutely everyone (this isn't the case with their smartphone contracts). They use O2's ultra-reliable 4G, 3G and 2G networks and you can check their coverage here. You can choose either to top up with credit and then just pay as you go for what you use. Or much better value are giffgaff's monthly 'goodybag' bundles of minutes, texts and data, each lasting 30 days. 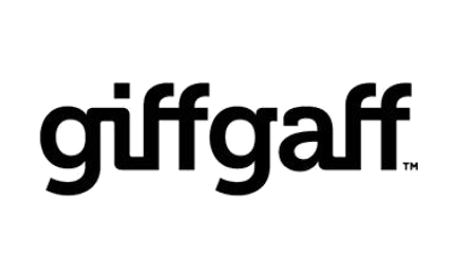 If you use our plan comparison tool above, you'll see giffgaff usually come in as one of the cheapest providers to join and we can get you £5 free credit with your first £10 top up here. 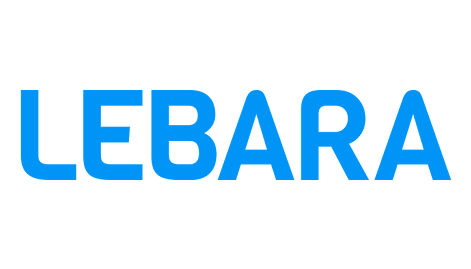 You probably best know Lebara for offering cheap international calls worldwide but we'd actually say they're now worth considering if you want a monthly plan to use just in the UK too. All Lebara's SIM only deals are paid for up front, which as we make clear throughout this guide means there's no credit check to pass. 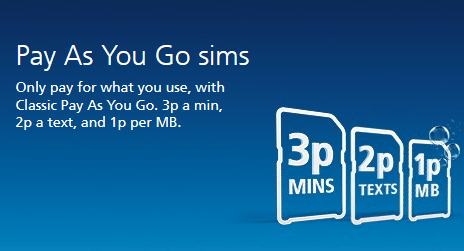 They offer quite a few combinations of 30-day bundles of UK minutes, texts and data. 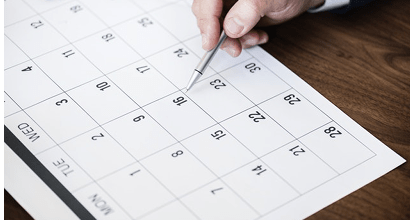 If you have relatives, a nice bonus is that most of their deals include some form of international minutes (see the full list of countries here). Lebara use the Vodafone network and even offer 4G data speeds in the UK now too. Overall, they're worth considering if the deal is right for you. If you use our no credit check SIM only plan comparison tool above, you'll notice that Three come in as the lowest major network on most their plans. 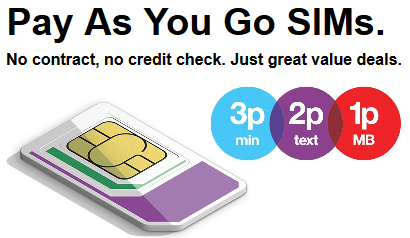 Even if you've been declined by Three for a pay monthly SIM before, you can still take one of their pay as you go SIMs here, because none of them need you to pass a credit check. You top up with credit and then either pay for usage at ultra-cheap rates (3p per min, 2p per text, 1p MB) or buy an Add-on (a monthly bundle of mins, text and data). Three are great for no credit check SIMs with big data allowances. If you buy a monthly bundle, you'll get access to Three's famous benefit Feel-At-Home free roaming in 71 countries worldwide and their new daily Rewards app Wuntu. 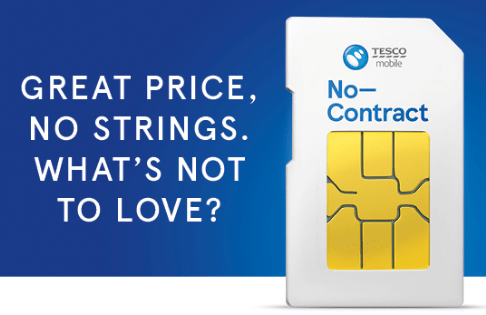 We'd describe Tesco Mobile as a safe pair of hands when it comes to joining a mobile network. But if you've had a hard time getting accepted for a contract SIM only deal, there's still a way to join Tesco anyway. 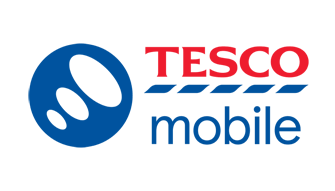 Take a Tesco Mobile pay as you go SIM and there's no credit check to pass. They offer monthly bundles of minutes, texts and data called Rocket Packs that do the same job as a pay monthly SIM. All you need to do is top up with credit up front, and then choose which bundle to swap your credit for. 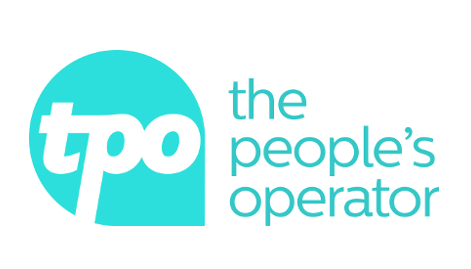 You can get a decent amount of monthly data with them, although the plans work out a little pricier than Tesco's own pay monthly deals and the other specialist no credit check deal networks on this page. They have a small range of monthly bundles here with no credit check to pass. Instead, you pay for them up front each month or top up with credit and pay for your usage out of that. 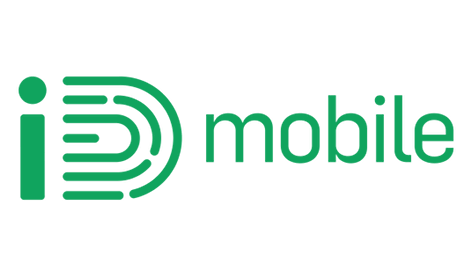 Their pay as you go rates are very competitive at just 3p per minute, 2p per text and 1p per MB data, so iD Mobile are a decent option if you need a guaranteed deal. iD Mobile use the Three network for reliable data around the country. Check their coverage here before you sign up to make sure you'll get their signal. 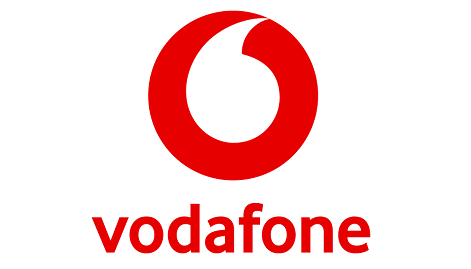 All Vodafone's pay monthly SIM only contracts need you to pass a credit check. But take one of their pay as you go SIMs here and you're guaranteed to be accepted, even if Vodafone have declined you before. There's a choice of old-school topping up and just paying for minutes, texts and data at these rates. Or there are monthly bundles that last for 30 days and offer much better value. 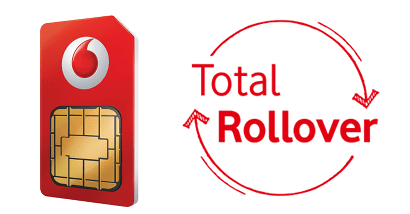 One handy benefit you get on these SIMs that you don't even get on Vodafone's contract deals is Total Rollover. This lets you keep unused data and minutes you've bought as part of a bundle for next month, so they don't get wasted. Their pricing isn't as competitive as some of the low-cost specialists like SMARTY or giffgaff. But if you're keen to join a major network with no credit check, you can with these deals. 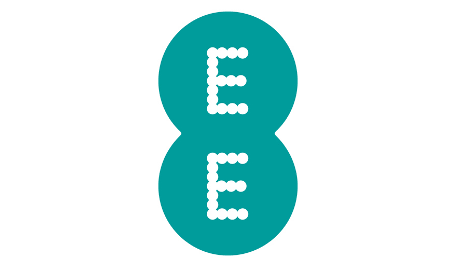 EE have the UK's biggest network so are great provider to join. But don't despair if you've failed a credit check for a SIM only contract with them, you can still join EE. Take one of their one month Flex SIM only plan here and there's no credit check to pass. You 'll get a monthly bundle of minutes, texts and data, just like a pay monthly contract. All that's different is you pay up front. There are some nice benefits you'll get with Flex too. Like keeping any data you don't get through for next month with data rollover. And free extra data for every 3 months you stay with EE. 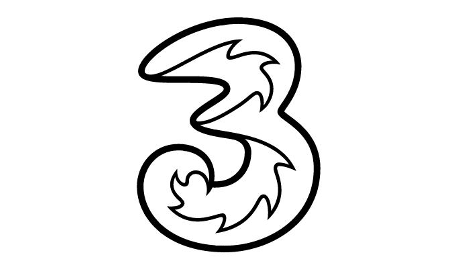 Overall, Flex SIMs offer decent value by EE standards and you'll benefit from their UK-leading coverage (check your local signal here) and 4G speeds up to 60 Mbps. 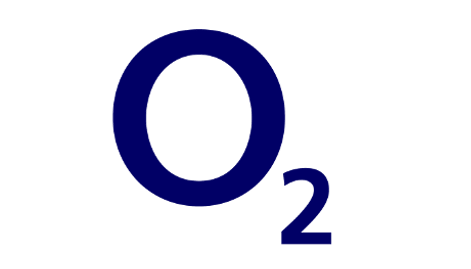 If you've tried to get a SIM only contract from O2 and have been declined because of bad credit history, there are still options to join the network and get some of their decent benefits too. You'll need to take one of their SIM only deals here that you pay for up front. 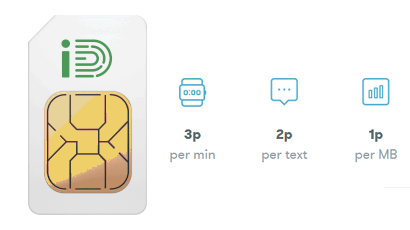 You either buy a monthly bundle of mins, texts and data that lasts 30 days or top up with credit and pay for minutes, texts and data at the excellent price of 3p per minute, 2p per text and 1p MB. What's good is you'll still get the benefit of all the daily offers and rewards on O2 Priority and access to over 15,000 O2 WiFi hotspots while you're out and about too.